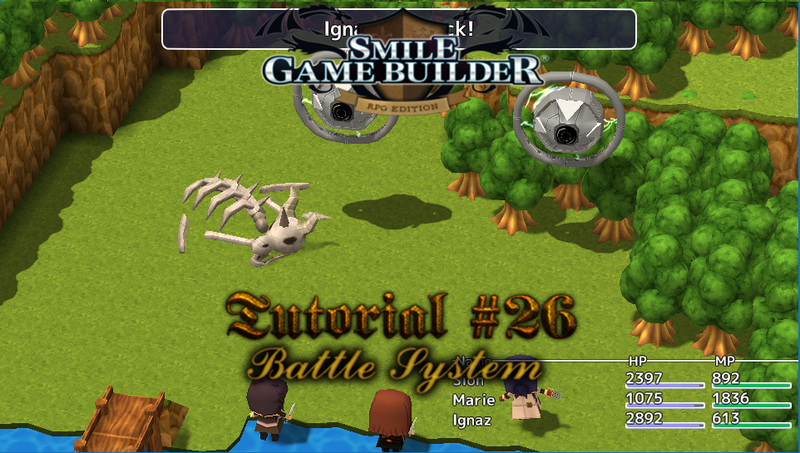 This is an overview tutorial on Smile Game Builder's Battle System and my own thoughts on it. 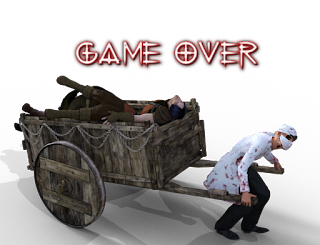 For more information on this and other tutorials, as well as Smile Game Builder news and projects, you can visit its official subsite. Back to The Original Template!